Is it 4P's or 7P's? Does it matter? 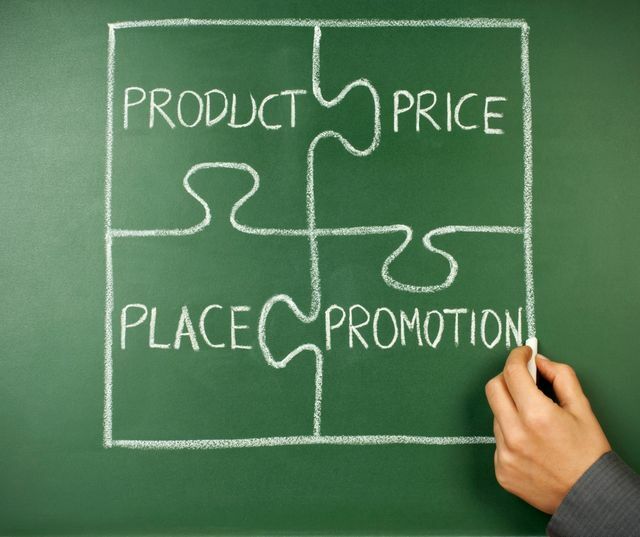 Top level article here on whether the 4 P's of marketing are still useful things to consider when marketing (Product, Price, Place and Promotion). However the CIM, amongst others, has extended the 'P Count' to 7, see http://www.cim.co.uk/files/7ps.pdf. Some serious people quoted in this article but I have always seen the P's as a guide to thinking, not an absolute. This applies to many marketing and strategy formulation tools. But if organisations use the structure, do the analysis, then (critically) sprinkle the subsequent action with creativity, they should be pretty well placed. The diversification of marketing across multiple disciplines and multiple channels has made the need for central vision even more important. So yes there is still a role for the P's. The big debate: Are the ‘4Ps of marketing’ still relevant? The relevance of the ‘4Ps of marketing’ in today’s digital world is a topic that continues to cause much discussion. Should marketers relinquish responsibility or retake control?